Here is the official first single by R. Kelly called “Supaman High” featuring OJ Da Juiceman. R. Kelly didn’t stay away from the auto-tune but he uses it with minimal use. After listening to the track several times, it is growing on me and has a potential to be a Club Banger. I wonder how the clubs will react to this track? 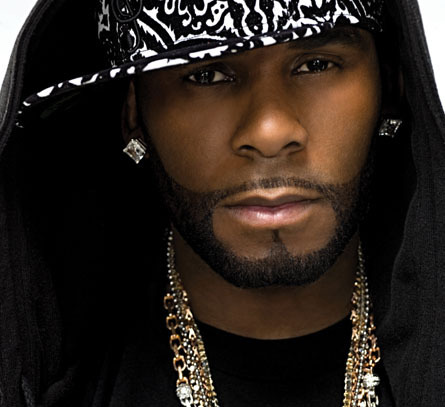 R. Kelly is slated to release his upcoming “UNTITLED” album in late August, but we all know that’s gonna get pushed back. Listen to the track, vote & tell me what you think. It was good. But I’m still waiting for R. Kelly to go back to traditional R&B. I hated the track after listening for 40 seconds. R.Kelly should just retire.